The Commission of inquiry into land matters led by Justice Catherine Bamugemereire has summoned with immediate effect the entire board of the National Forestry Authority, the Nile Post has learnt. According to the commission’s secretary, Dr.Douglas Singiza, the NFA board of directors is expected at the commission on Wednesday and Thursday to answer a number of queries. “The Commission has summoned the entire board of directors of the NFA, the Executive Director and the Chairperson board of directors for an urgent hearing scheduled for Wednesday at 2pm and Thursday at 9am,”Dr. Singiza said. This website has learnt that the summons are in regards the contentious Kajansi, Bugoma and Namanve forest reserves. In January, the commission ordered for the arrest of National Forestry Authority Executive Director, Michael Mugisa over the giveaway of 250 hectares of the forest reserve land to various businessmen including Ephraim Ntaganda and his brother Cedric Songoza. On the Kajjansi forest land, Ntaganda though his Logic Estates dragged National Forestry Authority to court for encroaching on his land illegally. The said land was initially a forest reserve but was sold by NFA to Ntaganda but when the government body was dragged to court, it failed to file a defence. 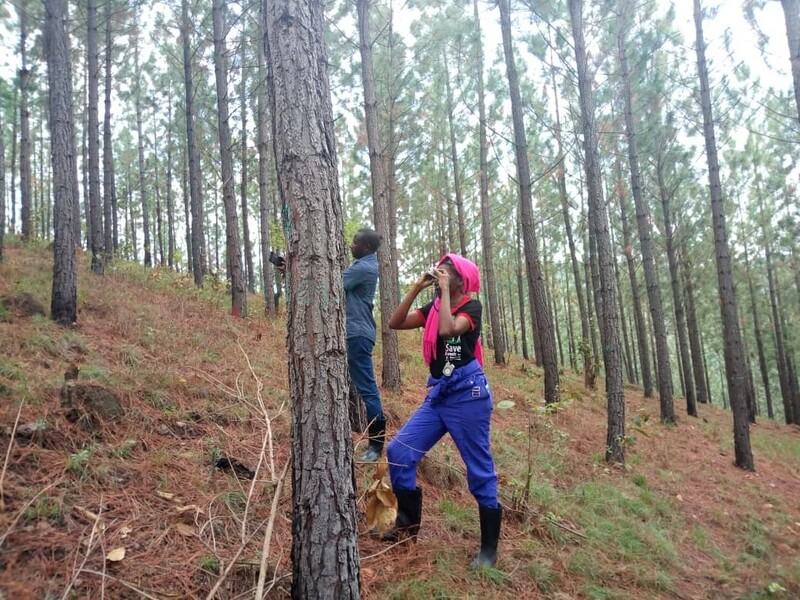 It is also alleged that one Waiswa, a tree planter notified NFA of people grabbing the forest reserve land but the entity never responded to the reports. The NFA officials is also accused of neglecting their duties when they failed to put up a defence in the Supreme Court when a group of people claimed ownership for Namanve Forest reserve land before it was given to them and later sold the land. The land commission is expected to grill the officials over negligence of duty that led to sale of government forest reserve land.